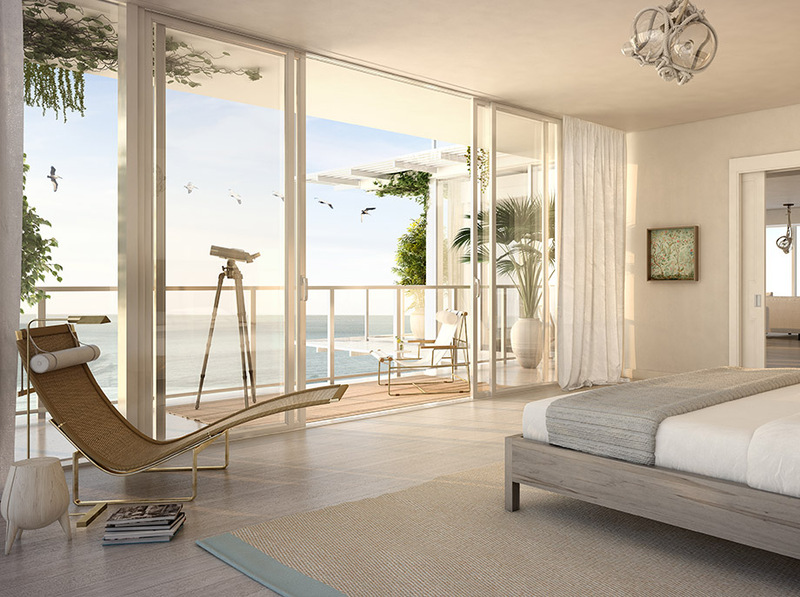 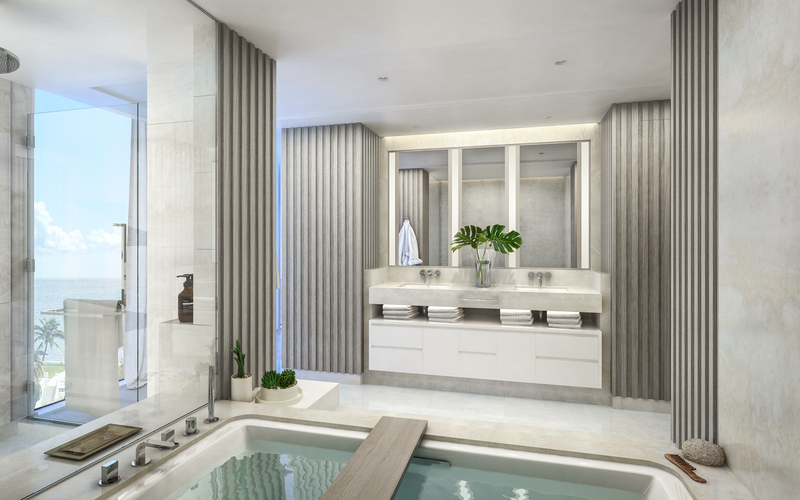 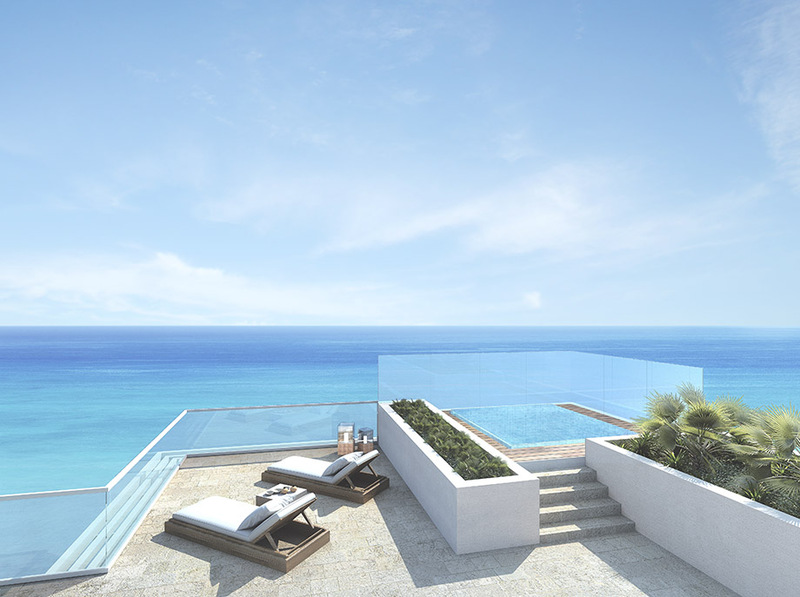 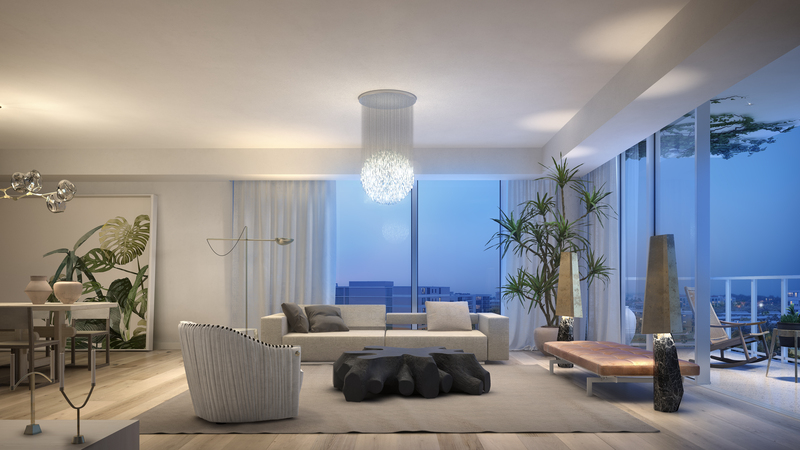 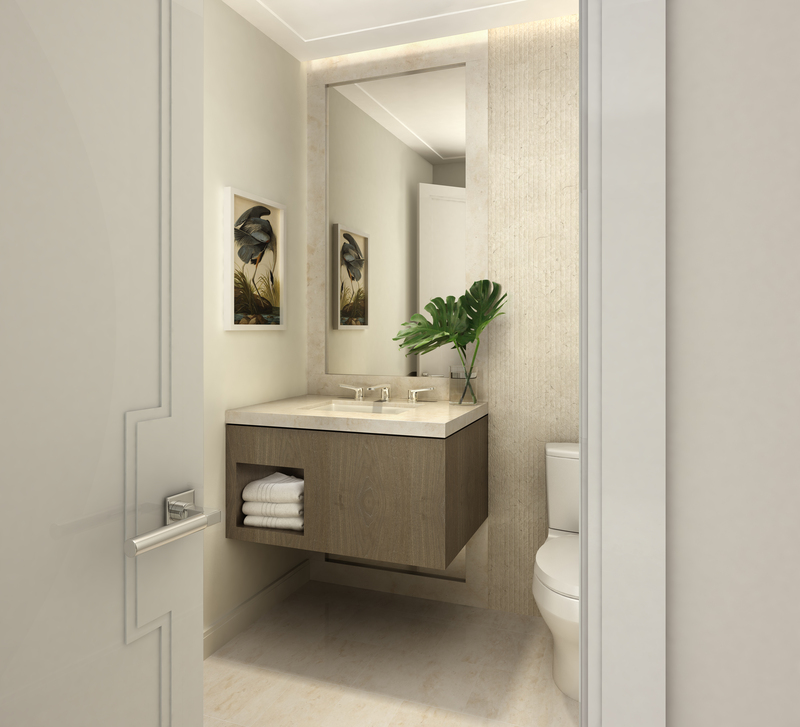 3550 South Ocean, a pre-construction luxury condo development in Palm Beach, just released a slew of renderings, showcasing the project’s clean and modern interiors by Champalimaud in collaboration with DDG. 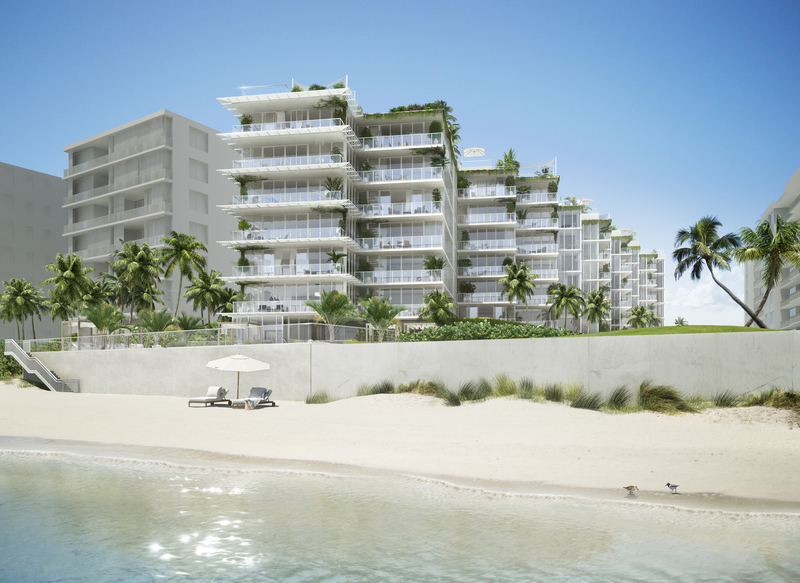 The DDG development will have 30 units, ranging from two to three bedrooms, starting at $2.3 million. 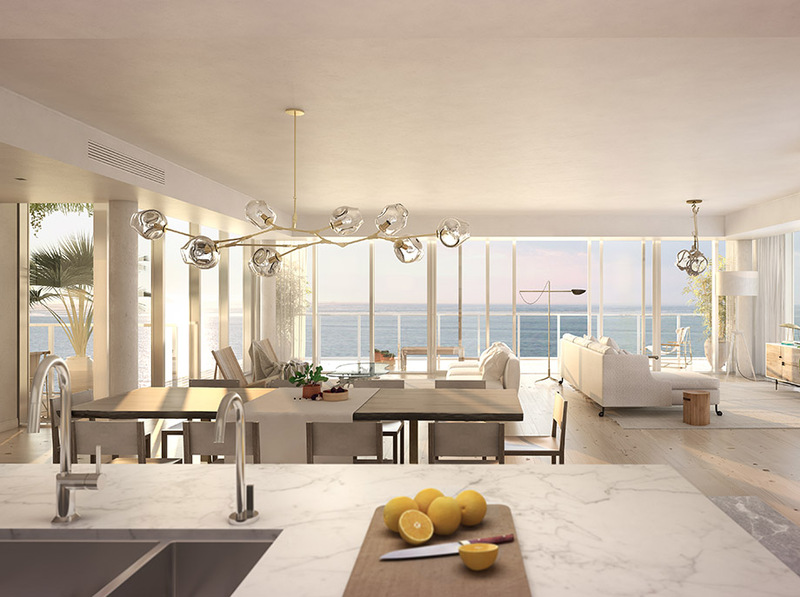 This includes five penthouses, the largest totaling over 3,400 square feet. 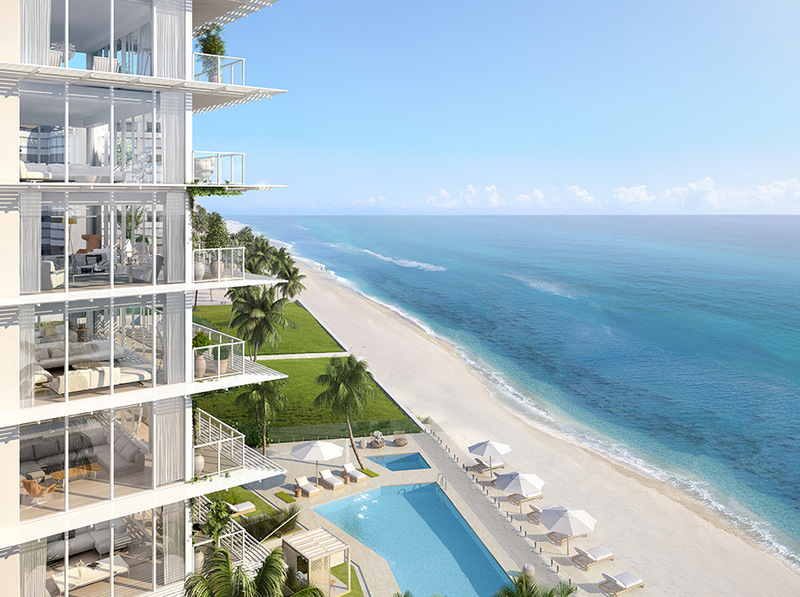 Garcia Stromberg is the project architect and Kobi Karp is the design architect.